We invite you to the 3rd European Conference on Brain Stimulation in Psychiatry, to be held in the French city of Lyon. 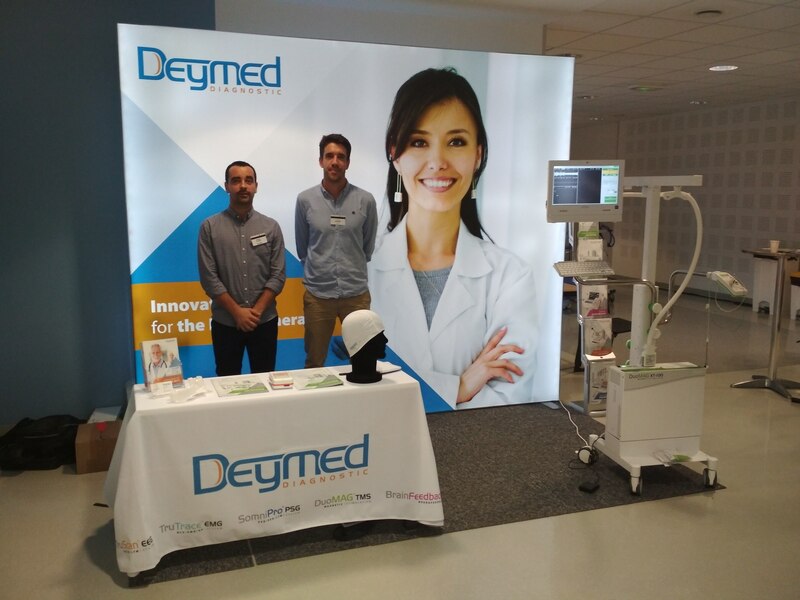 Deymed Diagnostic with DEYMED France will introduce its DuoMAG TMS product. The conference will provide a comprehensive overview of the latest advances in this field, spanning basic mechanistic research in the laboratory and practical therapeutic application in the clinic. 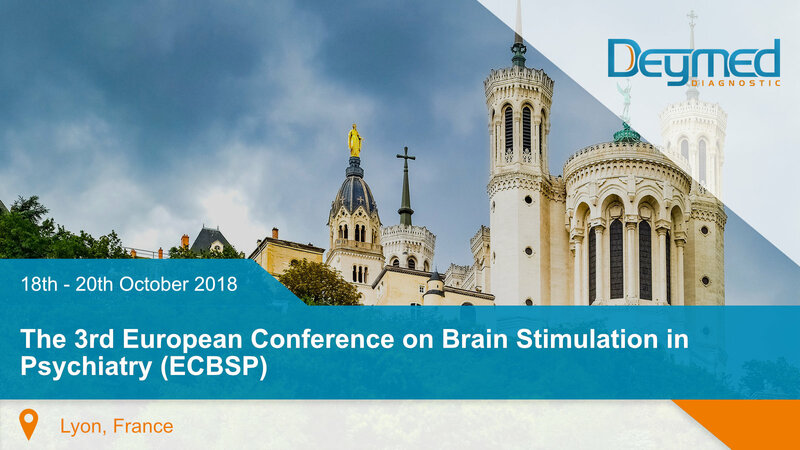 ECBSP aims to promote collaboration between European clinicians and researchers working on advancing brain stimulation in psychiatry.